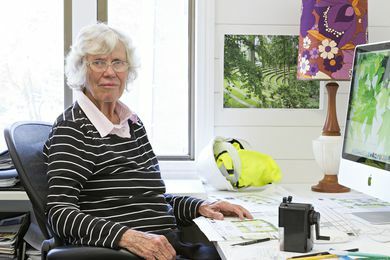 Wilson Architects director Elizabeth “Beth” Wilson, described as a “doyenne” of landscape architecture, has died aged 85. 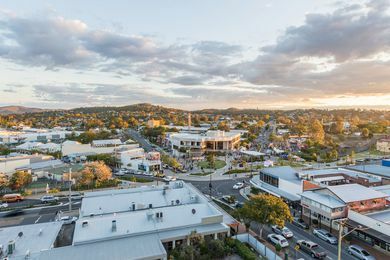 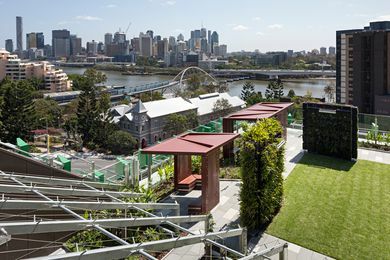 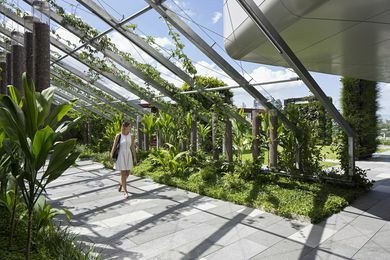 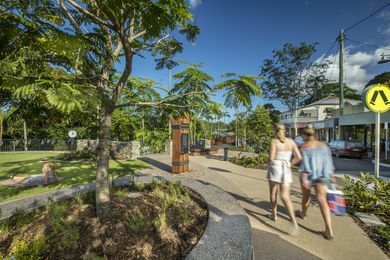 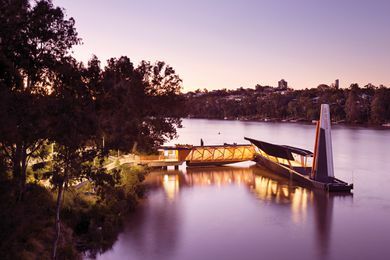 The winners of the Australian Institute of Landscape Architects’ Queensland Landscape Architecture Awards have been announced in Brisbane. 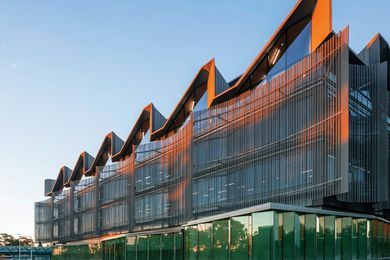 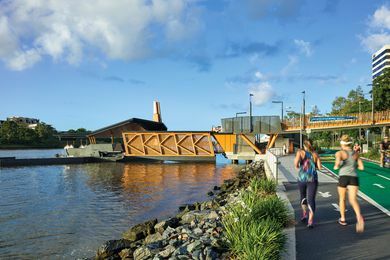 Eight ferry terminals have been stitched to their Brisbane River sites in a generous, flood-resilient scheme that elevates the public transit experience.